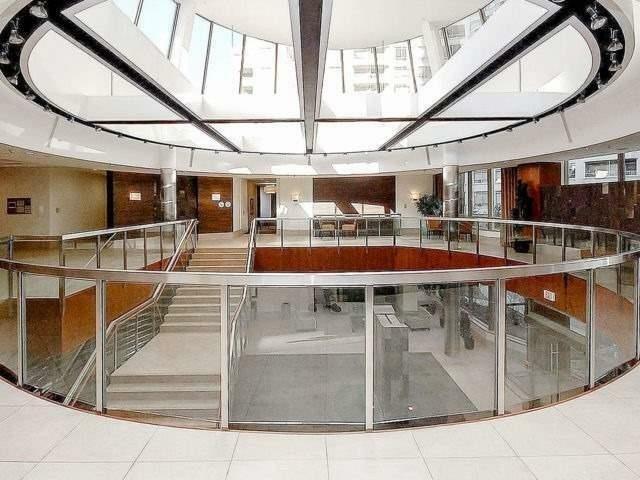 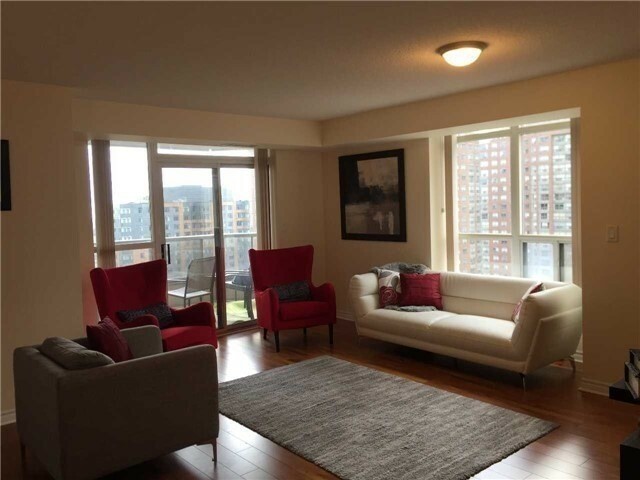 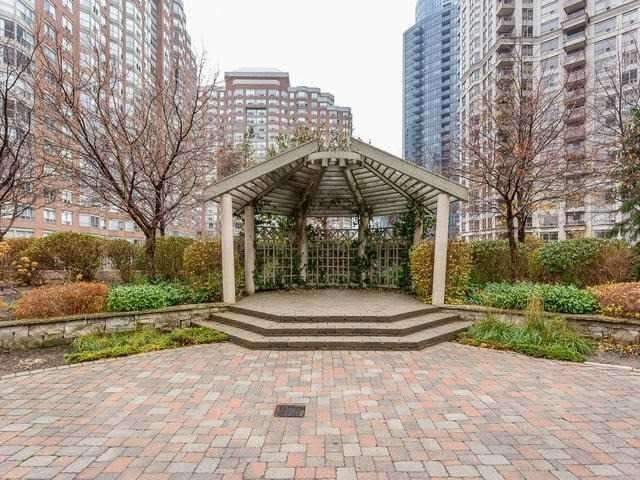 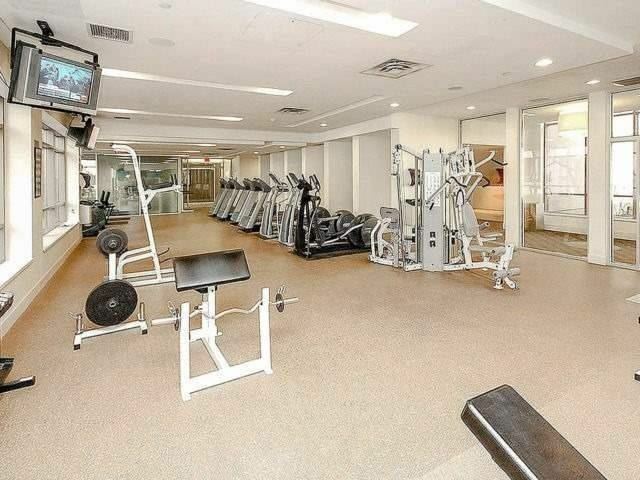 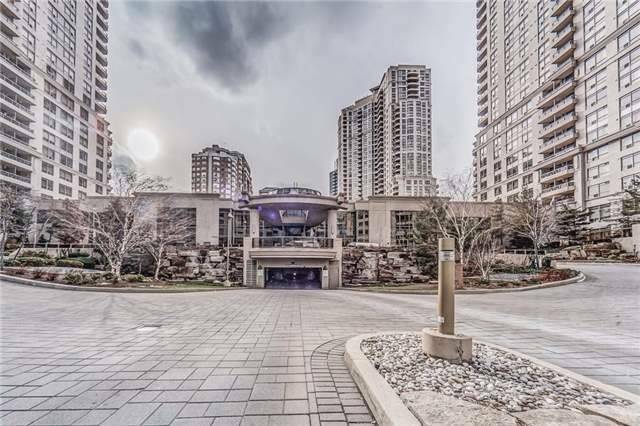 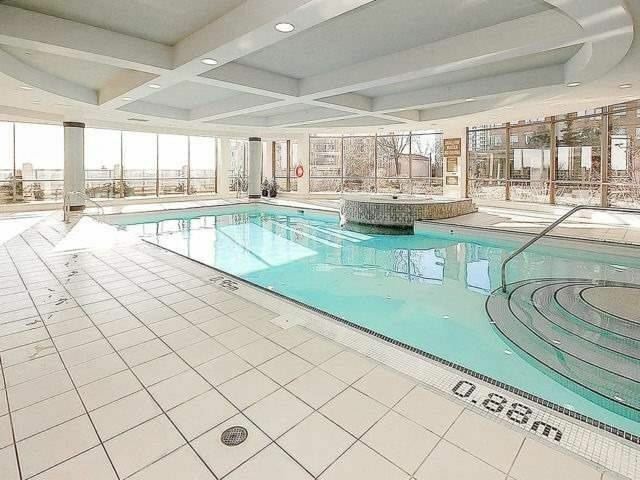 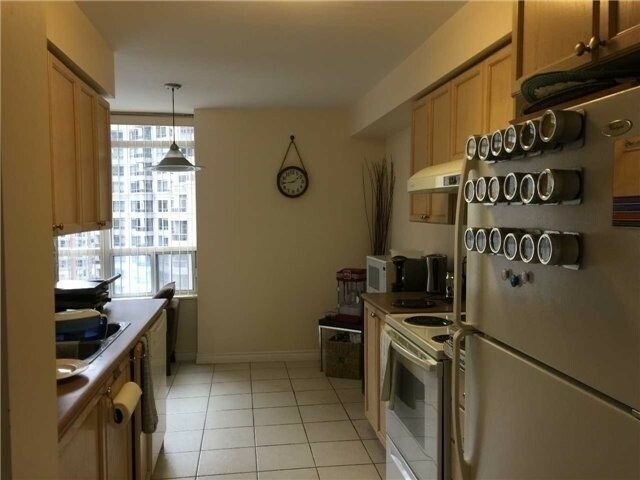 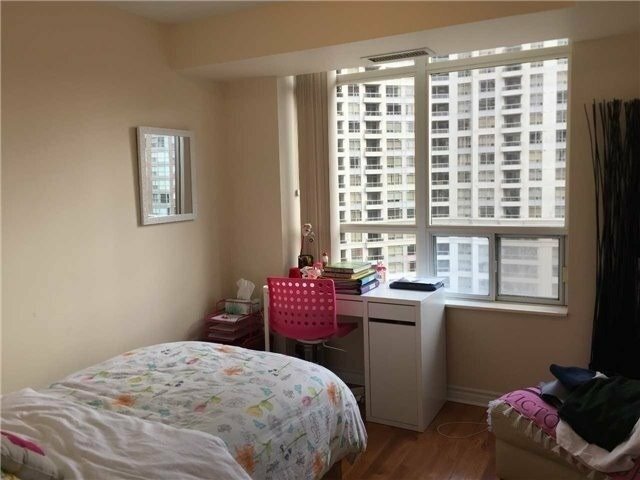 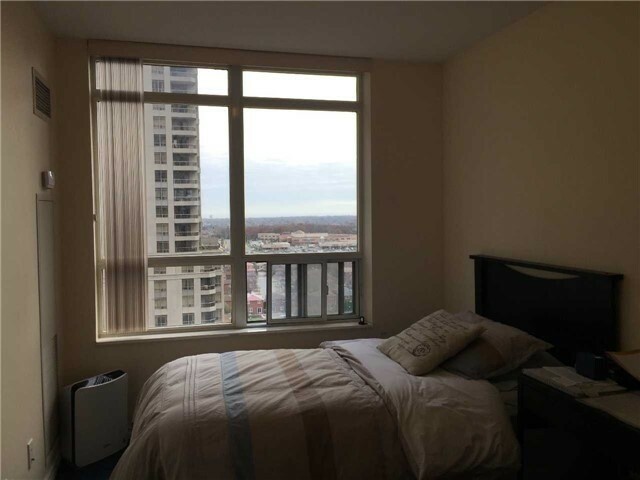 Description Beautiful & Spacious 3 Bedroom Unit In One Of The Most Sought After Buildings In Mississauga. 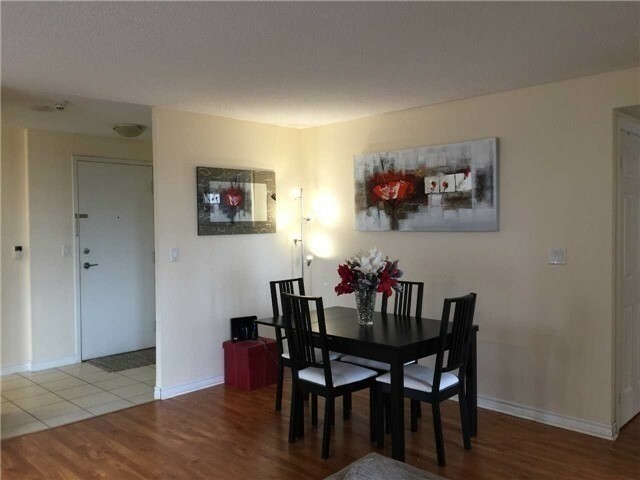 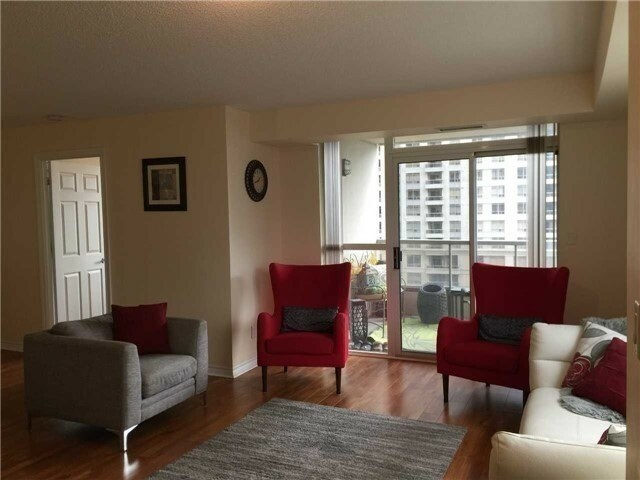 Amazing South West View, Open Concept Living And Dining, Spacious Bedrooms, Two Bathrooms. 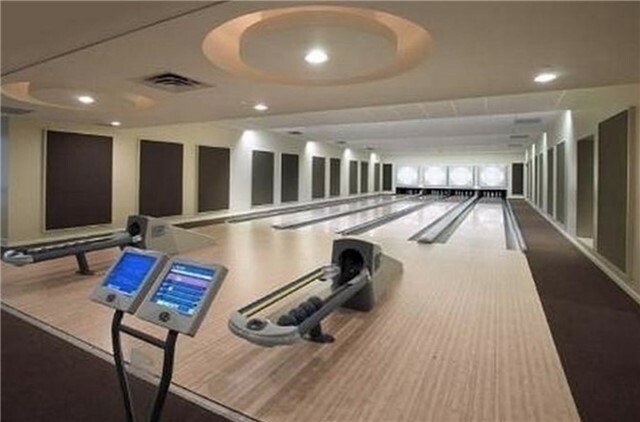 Laminate Floors. 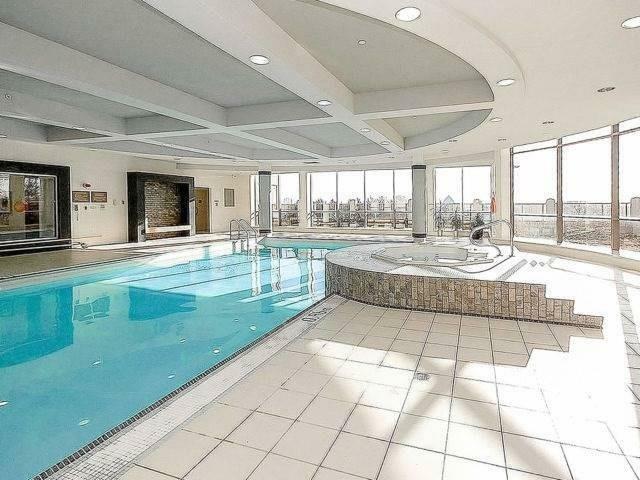 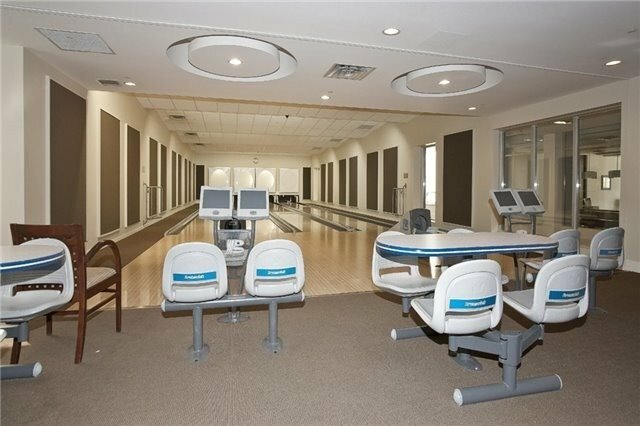 Over 30,000 Sq Ft Of Facilities In The Building Including Pool,Bowling, Billiards,Gym, Golf And Much More. 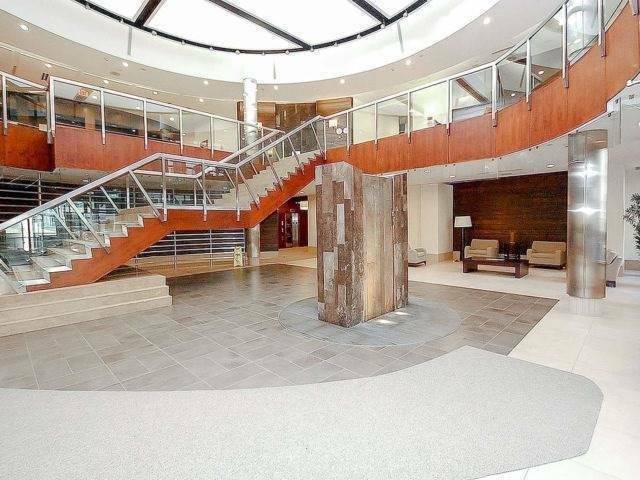 Steps To Celebration Square, Square One, Living Arts Center, Ymca And Much More.